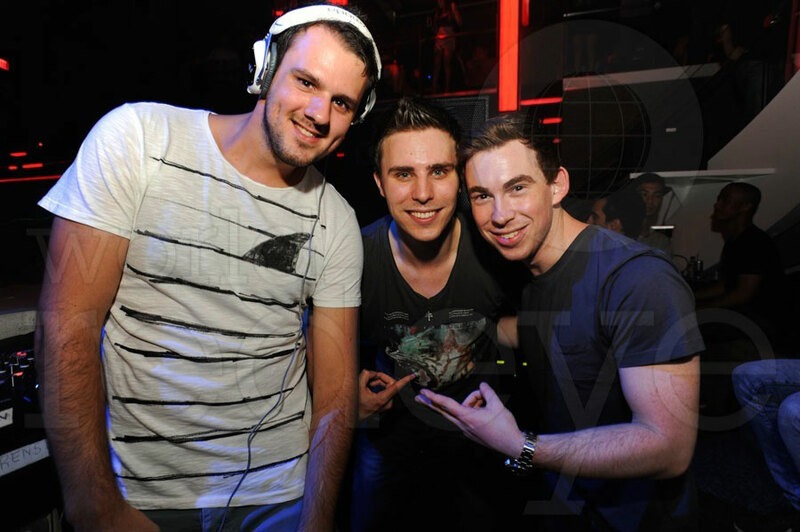 Long after his last major track with the legend Tiesto ,called “Written in reverse”, Hardwell has teamed up with the dutch duo of W&W. After killing the crowds with “Jumper”, these two have teamed up to create something more fantastic. 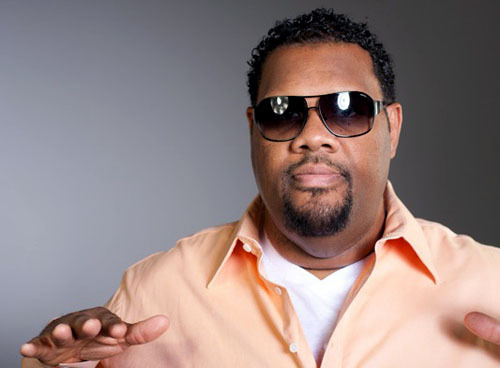 For a change this time, Fatman Scoop who is famed for his on-stage rough, raw, loud voice has been summoned for the vocals. The track has been released under Hardwell’s own record label, Revealed Recordings. The beginning resembles to that of Madness by Dimitri Vegas and Like Mike where the vocals were provided by Kuhn. Before it’s official release, the track was extensively previewed and played over several big podcasts. David Guetta, also played this track during his recent India tour to Delhi , Pune and Bangalore, making sure that the crowd does not stop the madness. Moving to the details, this track contains typical music from all the 3 artists. The loud , rough voice of Fatboy Scoop, the sharp drops by W&W like the likes of “Lift off” and a crazy bass addition by none other than DJMAG’s top rated DJ , Hardwell. All in all, this is one crazy track which will be mandatory on all the DJ’s and Listener’s playlists.